I have an admitted fear of public speaking. Apparently, I’m not alone as I’ve heard that people fear public speaking more than death. That’s right, people would actually rather head off into the ‘unknown’ rather than talk in front of a room full of people. Go figure. I started vlogging in an attempt to help me get over my fears and I’m proud to say that it’s actually working! The more I film myself talking, the better I get at articulating my thoughts in a concise manner out loud, instead of relying heavily on my writing skills. I still have a few bad habits (like saying, “But um” or “But anyway” when I’m switching subjects), however I’m fully aware of those crutches and I’m working on them. The day of the event, I took a deep breath, prayed and decided to just be myself and let things flow. I’m proud to say that I did a pretty good job! At least that’s the feedback I got from the book club, and I’ve been told that I’ll be invited back. All in all, it was a total win. 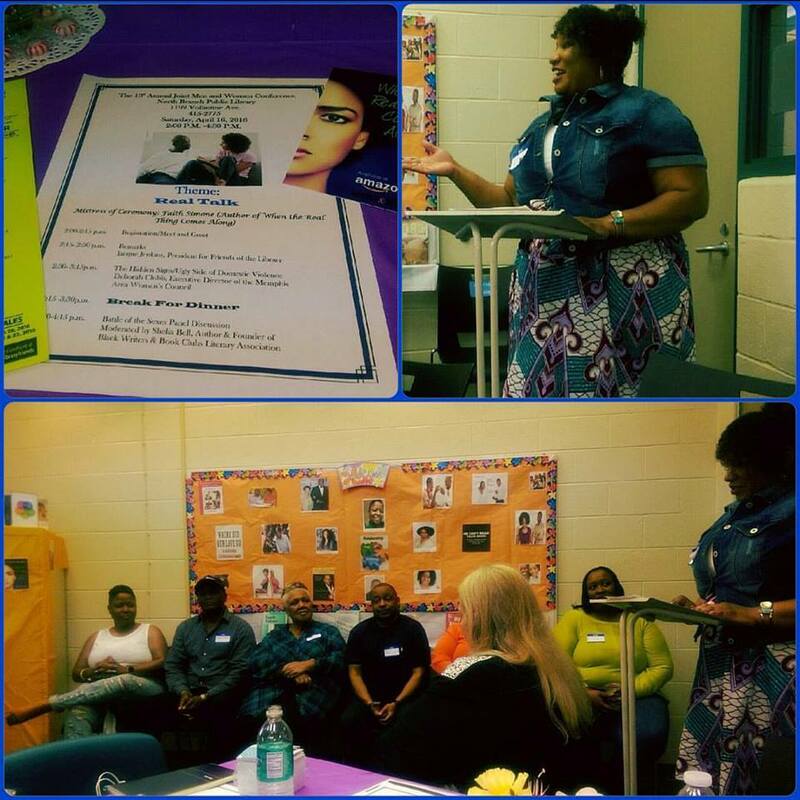 I know that public speaking is something I need to continue to get comfortable with as I grow as an author. It’s one of those things that the more you do it, the easier it becomes. For me, 2016 is all about conquering fears, and I’m well on my way to defeating the public speaking monster! How do you prepare for public speaking situations?What are you most afraid of doing that you know would benefit you if you got over it? So many technical difficulties, but I didn’t let that stop me! I got it together eventually. I’m actually getting a little better at all of this video stuff, and practice makes perfect, so thank y’all for bearing with me. Tell me about your dating fails. I KNOW you have some! The other day, I came across this post by one of my writer friends on Instagram. And then, last week, I came across this AMAZING blog on identity by my good friend Simone. Seriously, click the link. You’ll thank me later. They both spoke to me and reminded me of a time not too long ago when I fell into the horrible habit of comparing myself to others. I thought I had kicked that nasty pesky inclination in high school. But there it was again, rearing its ugly head in my 30’s. And this time, it wasn’t about anything superficial like my looks or fashion sense. This was intense and deeply personal. This time I was comparing my God-given talent for writing to other authors. This time, the whole situation was personal. I’m the type of person who is genuinely happy when good things happen to other people. I don’t have a hateful bone in my body. The way I see it, if God did it for them, He will certainly do it for me. So don’t get me wrong, I wasn’t mad at them for succeeding. I was mad at myself for not doing all that I thought I was supposed to be doing. When comparison takes root, despondency is not far behind it. I went from wondering how other authors were able to do so much, to beating myself up for not doing enough, to wondering if I’m really cut out for this author thing after all. That’s when God’s counsel stepped in and told me in no uncertain terms to pump my breaks. Who did I think I was questioning His plan and His pace? How dare I even consider neglecting my gift simply because things weren’t progressing the way I thought they should? 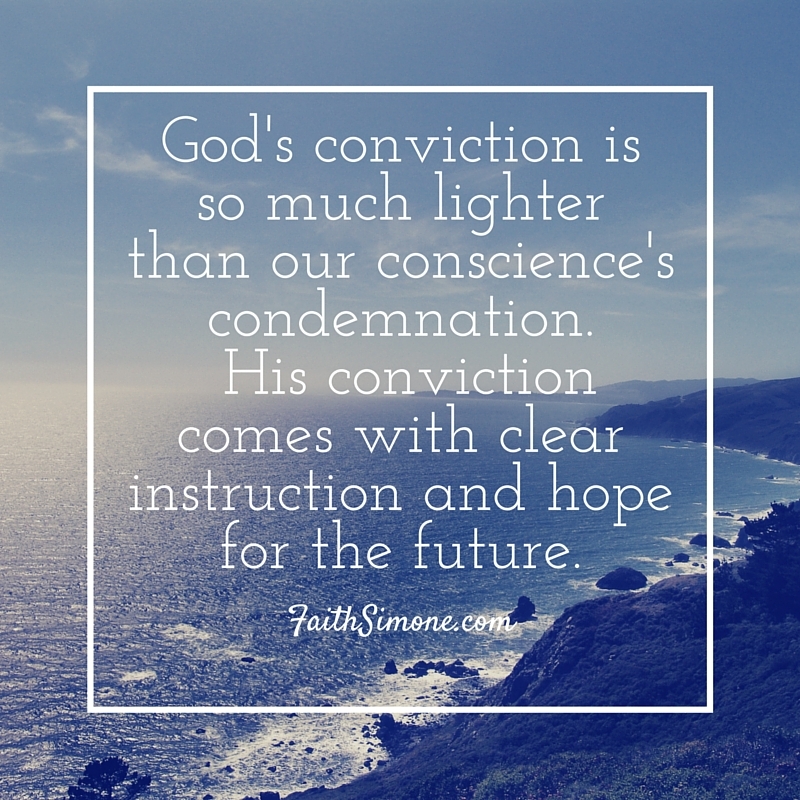 God’s conviction is so much lighter than our conscience’s condemnation. Because His conviction comes with clear instruction and hope for the future. I stopped comparing myself to other writers and started reminding myself of who God says that I am and what He promised me for my future. 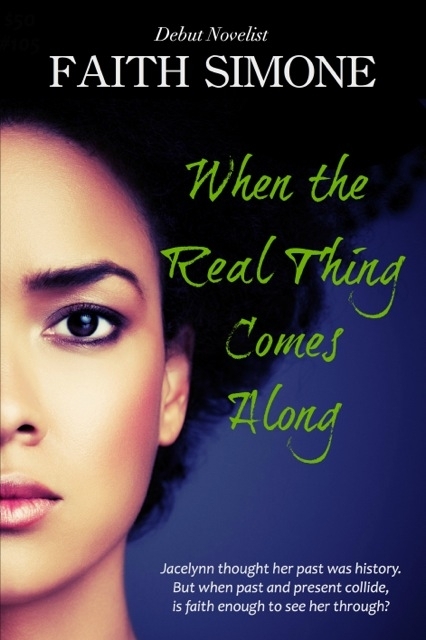 Long before I ever had the courage to pursue this writing dream, I stood on the promises of God for years. He said that my gift would make room for me and bring me before great men. He’s been faithful to that, so it’s only right that I remain faithful to Him. My point is this: don’t compare your journey to anyone else’s. You don’t know what it cost them to get where they are and you don’t know how hard it may be for them to keep going. Focus on you and what you were purposed here to do, and then do it with all your might. I promise that the payoff will far exceed your wildest dreams.